Ummm...did I mention I LOVE fall!?! 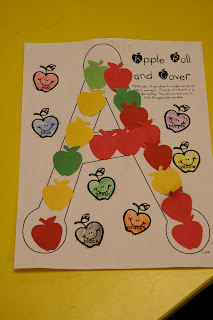 We had tons of fun with our apple unit this week and still didn't get it all done...we do go to the pumpkin patch tomorrow so that doesn't help, but hopefully we will finish our apple investigations Monday and crossing our fingers to make applesauce using the recipe from Cara over at The First Grade Parade! Here's just a peek at what we did during centers this week...I totally forgot to snap pics this week! 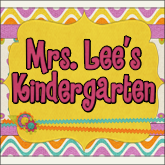 I'm late having my apple unit on tpt, but if you want to check it out...it's here. The 5 games below are in the Apple Unit. The roll and cover is included in the unit, BUT of course the apples aren't on the page because it is illegal to sell anything with DJ Inkers clipart or fonts on it. This cute little counting rhyme is in the unit. 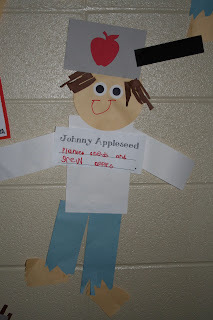 We learned all about Johnny Appleseed. Remember the cute little labeling activity from Abby? This went along perfect with that! We ready The Seasons of Arnold's Apple Tree and learned about how the apple the grows. These little Johnnys turned out too cute! 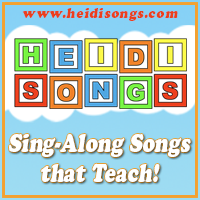 I posted this activity on tpt as well. It's not in the apple unit, but directions and patterns are in the Johnny Appleseed Activity.